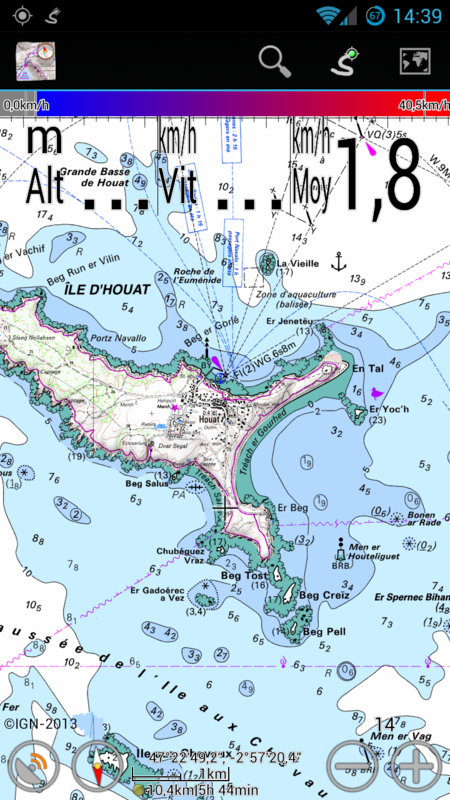 Highly-detailed coastal maps of France (mainland and French territories overseas, available only in coastal areas, please check the free trial or inquire with us before purchasing). 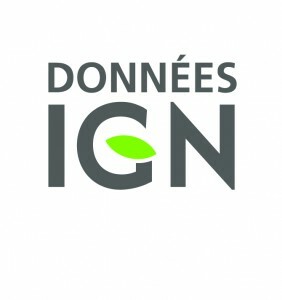 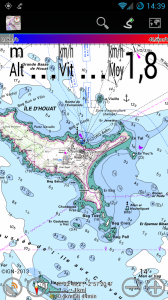 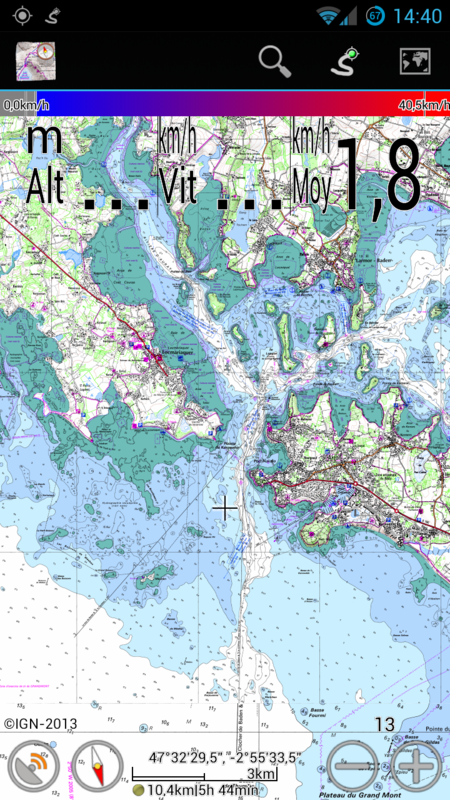 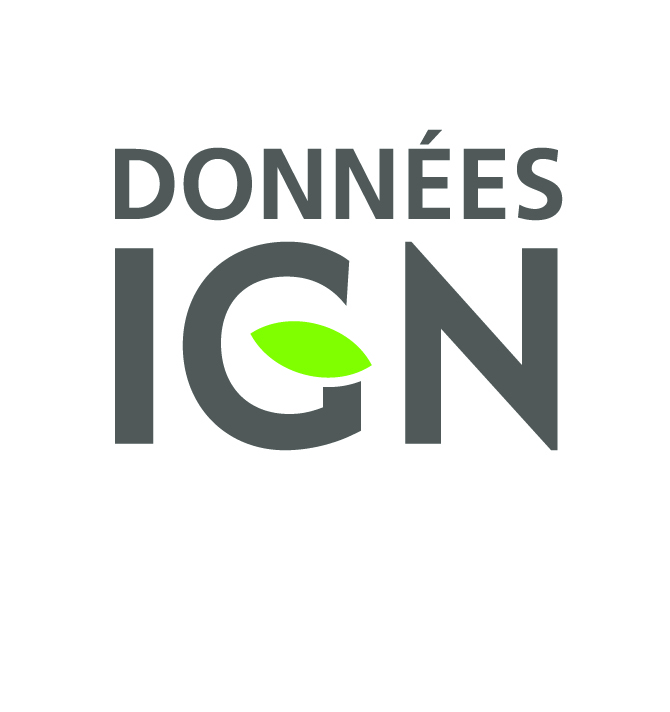 The Littoral maps is now available as part of the global IGN on-line maps. You can download the legend.